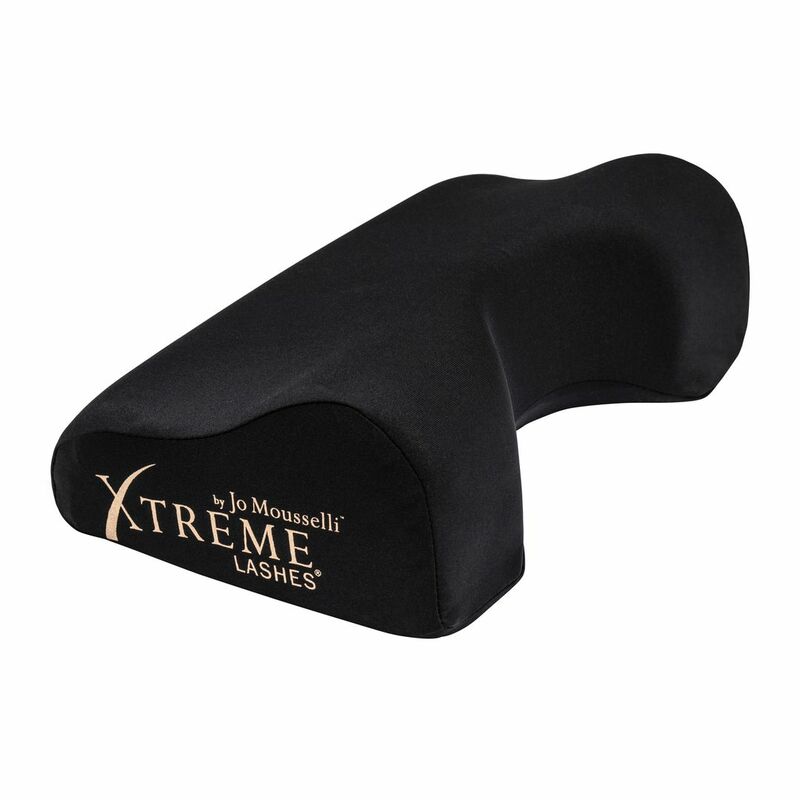 Give your clients the most ultimate lash experience imaginable with the Xtreme Lashes® Contoured Memory Foam Pillow. Innovated especially for eyelash extension application, this pillow provides customized, gentle support while allowing the client to be positioned at the optimal angle for eyelash application. Insider Tip: Be sure to prep pillow with our disposable pillow covers prior to ever use.